Possibly the most photographed red telephone box on Islay, overlooking Loch Gorm next to the B8018 single track road out to Sanaigmore. 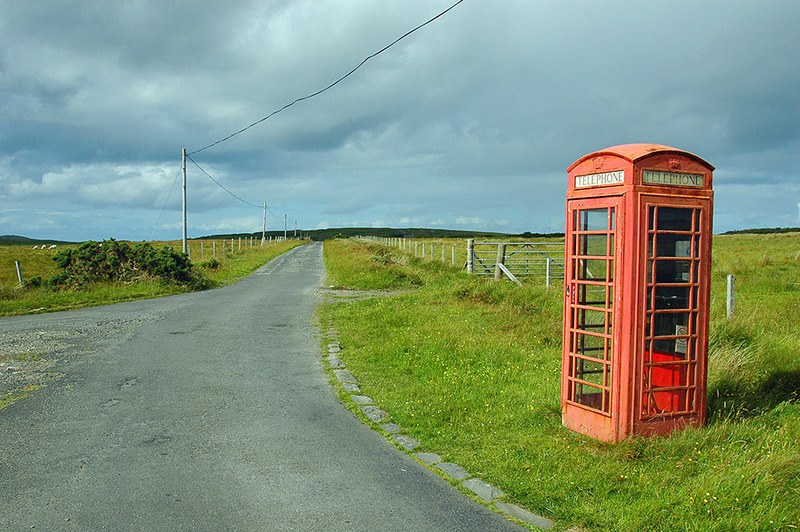 This entry was posted in Cloudy Weather, Landscape, New Post, Sunny Weather and tagged Carnduncan, Islay, Loch Gorm, red phone box, Sanaigmore by Armin Grewe. Bookmark the permalink.